Ah, summer. There’s nothing more peaceful than relaxing outside after the sun goes down, enjoying the gentle breeze while listening to the calming sounds of the season. Take your time and read the bug zapper buying guide information just below. Alternatively, skip ahead by clicking on the following link, to see which models made it onto the best bug zapper top 5 list. 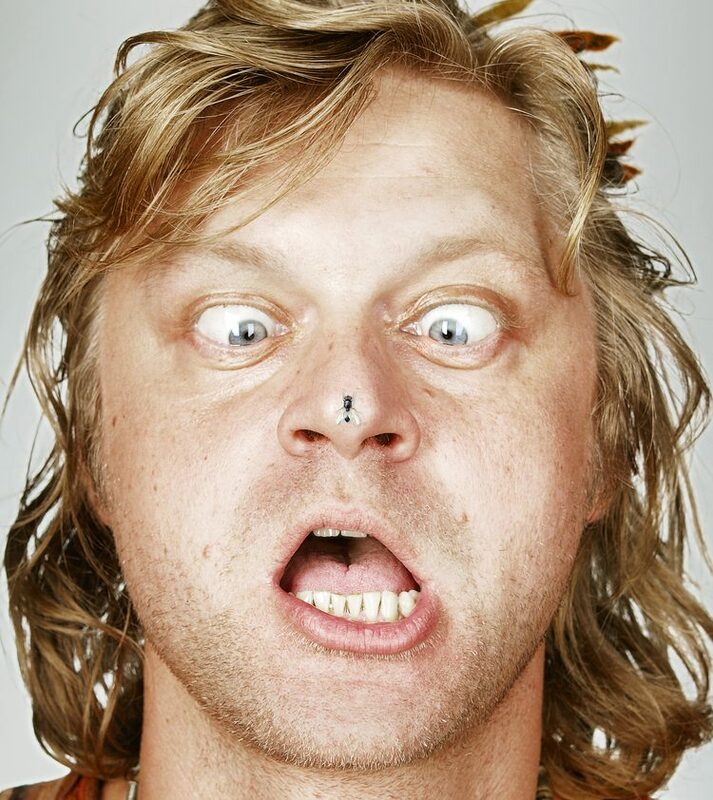 Bug zappers have become an integral part of summer’s soundtrack for many of us. 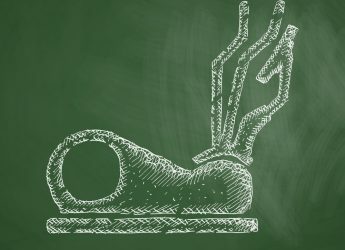 There’s simply no other way to survive the seasonal onslaught of bloodsucking invaders dedicated to ruining our peaceful existence. Once you’ve accepted that fact, the big question becomes: which model of bug zapper should you use for maximum extinction power? 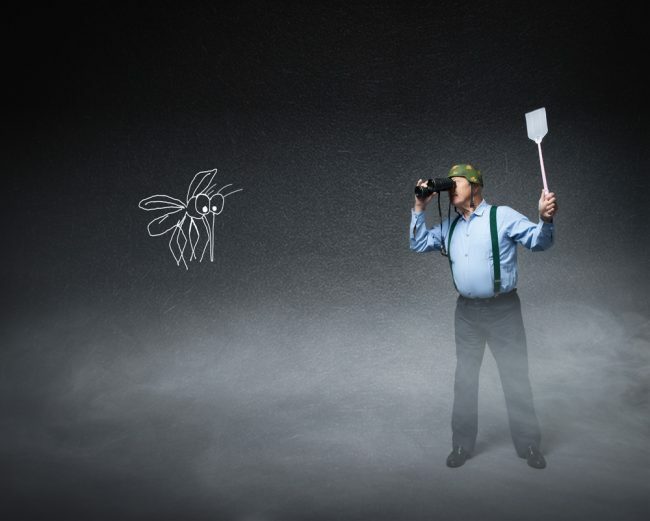 We all know people who’ve gone out and purchased an inexpensive bug zapper and then been disappointed that they’re still fighting off mosquitoes, night after night. You may have done the same thing. There’s a reason for that. You’re probably aware that most bug zappers (more formally known as “electrical discharge insect control systems) work by attracting insects with a powerful ultraviolet light, and then electrocuting them to Kingdom Come once they come into contact with the zapper’s electric grid. 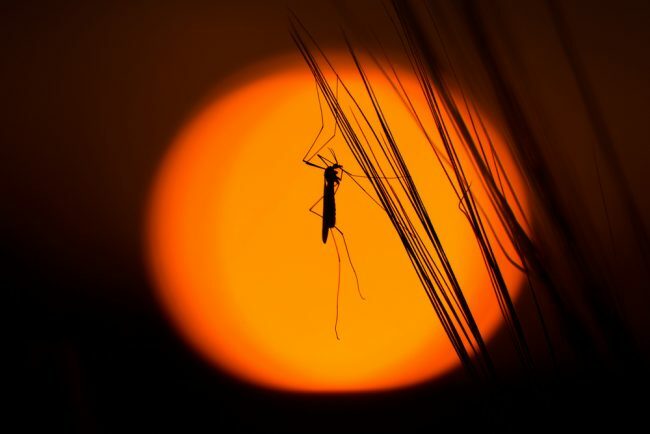 However, mosquitoes aren’t really attracted to UV light, and the ones more likely to fly toward the light are males – which don’t bite. Study after study has shown that 5% or less of the insects killed by bug zappers are mosquitoes, mostly male, with many other varieties of beneficial insects likely to be collateral damage. Mosquitoes are attracted to the carbon dioxide that humans exhale much more than they are to a light. What does that mean for those looking to buy a bug zapper? Quite simply, a lesser model may not do everything you’re expecting it to. The Groom+Style review team has looked at a number of zappers that have additional features that make them more effective than simple “plug-em-in-and-let-em kill” machines; the most effective release streams of carbon dioxide – the gas that mosquitoes seek out naturally – while others use non-toxic pheromones like Octonel that attract mosquitoes, or chemicals which block mosquitoes’ ability to “smell” carbon dioxide. Some of these devices don’t even have electric grids; the mosquitoes are sucked into a net where they’re left to die after dehydration, with the added benefit that the units run quietly on propane gas so no electricity is required. In short, if you go the cheap route on a bug zapper, you may be buying a device whose primary function is keeping you awake at night without killing many mosquitoes. Judging Big Zappers: Is Bigger Better? Let’s move on from the issue of attracting and killing mosquitoes. 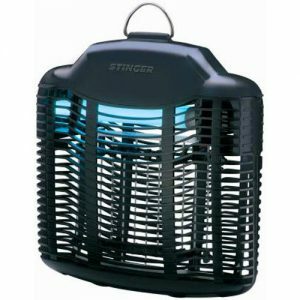 You’ll also need to consider a bug zapper’s effective range, because it’s easy to buy a bigger unit than you need. Some models are big enough to take care of a side or back yard, while others can effectively cover several acres of land. It’s easy to think that a powerhouse model will kill even more bugs in a small area, but it doesn’t work that way; a huge zapper isn’t going to be any more effective than a properly-sized one in your backyard. 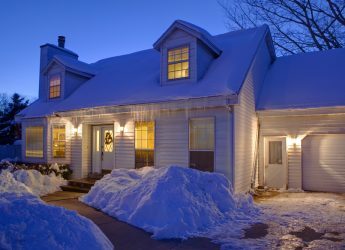 The power consumed by the bug zapper and the number/size of light bulbs it requires go hand-in-hand with its effective range, but you may want to think about how energy-efficient the unit is and how expensive it will be to change bulbs regularly. There’s one other major consideration to think about before buying an electric bug killer and not after you take it home, plug it in and shudder at how overwhelming the ZAPPPPP! is: noise. Some bug zappers are noticeably louder than others, and if you don’t plan on turning off your machine before going to bed each night, you should have “quiet” high on your checklist. Ease-of-maintenance features like a pull-out bug tray and easily-cleaned components are definite plusses, as are the length of the power cord and safety protections such as protective casings that stop you from accidentally touching the powered grid inside, or clog-resistant grids that won’t short-circuit due to all the dead bugs getting stuck. It’s possible to find cordless bug zappers on the market, but the Groom+Style team has decided that their battery life (usually three hours at most) make them too inefficient to be considered for this best bug zapper top 5 list. Some people take zappers that are designed for indoor use and use them outside; there’s nothing wrong with that but an indoor unit is likely to have an extremely small effective range when taken outdoors, and indoor zappers won’t have capabilities for emitting carbon dioxide or pheromones to attract mosquitoes. On the flip side, though, there are models which are designed and rated for both outdoor and indoor units, and they will spell out their effective ranges for each environment. Let’s go kill some bugs. Mosquito Magnet MM4200 Patriot Plus Mosquito Trap. Click on the photo to see the Price on Amazon. We warned you that not all bug zappers go “ZAP!” – and here’s example #1, which also happens to be zapper #1 on our list. Be aware that this unit isn’t meant to take care of flies, moths or other flying nuisances; it silently sends out a large stream of carbon dioxide, moisture and heat designed to lure mosquitoes, midges and no-see-ums into its rigid net where they’re trapped and quickly die. The net only has to be cleaned or replaced every three weeks. One slight disclosure: one member of the review team has a sibling who’s used this trap for years on a waterfront property (where mosquitoes are most likely to be found) and has seen how amazingly effective the Mosquito Magnet really is. 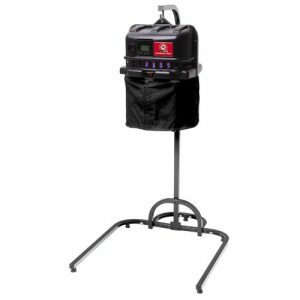 The Patriot Plus is powered by a propane tank which will last for about 21 days running 24/7; constant operation is highly recommended to break the mosquito breeding cycle completely. It also requires electricity and has a huge 50-foot power cord for placement away from your preferred outdoor gathering spots. The unit is designed to withstand inclement weather, built from marine-grade materials and heavy-grade plastic. It can handle a one-acre plot, operates silently, and is most effective when placed upwind from mosquito breeding areas – and when combined with an attractant like Octenol or Lurex3 (both of which the company sells at an extra cost), it’s the answer to many homeowners’ prayers. 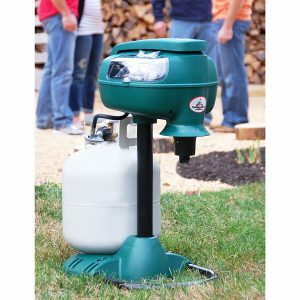 The Mosquito Magnet takes a little time to set up and position properly, it’s relatively expensive, you have to refill the propane tank once a month and it works best in combination with the optional mosquito attractant. But it’s a spectacular mosquito killer that’s worth the price and slight inconvenience. Flowtron FC-8800 Diplomat Fly Control Device. Click on the photo to see the Price on Amazon. The Diplomat is designed to be a fly zapper and not a mosquito zapper, but with the simple addition of some mosquito attractant this model can do double-duty quite well. The Flowtron is expensive (around the same price range as the Mosquito Magnet) because of its effective range, but the cost isn’t exorbitant. It doesn’t emit carbon dioxide, but it does allow you to use Octenol or other pheromone lures in conjunction with it (a fly lure is included, but not a mosquito one). It’s designed to be used both indoors and outdoors with a two-acre effective range outside and a 1200 square-foot range inside. As you can tell from the former number, this is an extremely powerful zapper, with the loud ZAP!s to match. The Diplomat is well-made, built from high-impact outdoor grade plastic with a chrome-plated grid for durability and easy cleanup. It’s well-designed, with a bright UV tube and a glo-panel reflector that radiates the light through 360°. It isn’t shy, with a 5600-volt, 2.4 amp killing grid. It can be used just about anywhere, with a 67-inch long power cord and the flexibility to be mounted either horizontally or vertically. And it’s convenient, with a no-clog grid and a removable collection chamber that simply has to be emptied once a day. Just as importantly, it doesn’t send insect parts flying back out of the machine to contaminate the air or ground below. 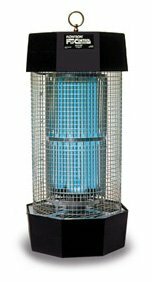 The Flowtron FC-8800 is one terrific bug zapper, with the drawback that it isn’t meant to kill mosquitoes – it was designed for large-scale fly control. The addition of a couple of Octonel lures, however, will turn it into an effective unit for keeping your backyard largely mosquito-free as well. Mega-Catch Ultra Mosquito Trap. Click on the photo to see the Price on Amazon. You’d pay anything to get rid of the mosquitoes in your yard? Time to put that emotional statement to the test. This Meta-Catch model is expensive, but the technology is breathtaking. Believe it or not, you can even fine-tune the programming of this unit to attract specific species of mosquito. This bug killer offers the approach of the Mosquito Magnet as an option, boosting the effectiveness of its ability to attract mosquitoes by “imitating” human respiration with slow release of carbon dioxide (an optional CO2 cartridge is required). 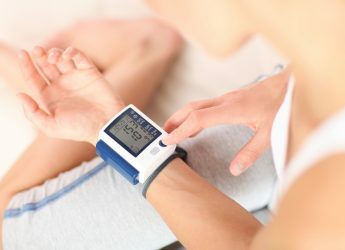 But its primary operation is based on a proprietary “Mosquito-Attracting-Stimuli” system which combines a heating element to simulate the human body’s heat levels, pre-programmed LED light sequences that replicate the effect of human movements, plus more standard ultraviolet lights. The mosquitoes aren’t caught in a net, however, they’re blown by a fan into a liquid container where they drown; the mix of water, soap and fruit drink supposedly releases a humid vapor that’s much like the human breath, another attractant. Octenol lures and combination Octenol/lactic acid lures are also available options to help even more. That all sounds complicated, but take a deep breath. You can customize the Meta-Catch Ultra a zillion different ways, but you can also just push one button and turn it on until you’re ready to explore the extra possibilities. There’s a programmable multi-function timer and a 60-foot long cord to reach power, operation is silent because there’s no electrified killing grid and the unit is made from strong, all-weather components. The coverage area is a full 1.5 acres – and the machine is as impressive as its price is high. We list the Mega-Catch Ultra at #3 on the Groom+Style list of the top 5 best bug zappers because of its sky-high price, which is much more than most consumers would pay for a bug zapper. 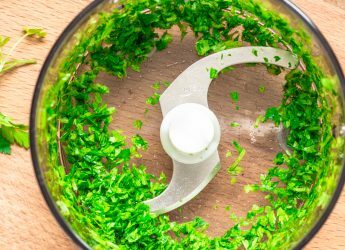 For performance, however, the many different ways this model attracts mosquitoes, black flies and no-see-ums clearly makes it the cream of the crop. Stinger half Acre Flat Panel Zapper. Click on the photo to see the Price on Amazon. If we haven’t scared you away with the elaborate and expensive bug zappers and killers we’ve reviewed, here’s your reward: a cheap machine to kill bugs. The Stinger Flat Panel costs a lot less than our top-rated unit, but does a very good job for its power and price. The big “but”: if you want to zap mosquitoes, you’ll need to add mosquito attractant separately. The coverage area is half-an-acre, and the method is standard ultraviolet light that attracts nighttime insects and then electrocutes them on a clog-free grid powered with 1,000 volts of electricity. There’s only a short power cord, but at least the 15-watt UV bulb is easy to replace. You’ll get good backyard coverage for most pesky insects with the Stinger Flat Panel, and it will do a decent job with mosquitoes if you make the effort to add mosquito attractant strips. Just don’t expect it to compete with our higher-rated models at 1/10th to 1/30th of the price. The Executioner Zapper. Click on the photo to see the Price on Amazon. 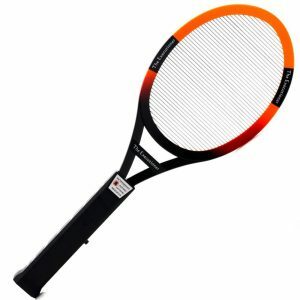 This is the best bug zapper for those who love novelty items, those who want to practice their tennis or squash stroke – or those who love to exact revenge on insects that dare to come too close. It’s simply an electrified racquet (don’t worry, it might sting but it won’t hurt you if you touch it) that you use to swat the bugs in your personal space. The Executioner is made from ABS plastic and powered by two AA batteries – and while it won’t take care of a large lawn’s insect issues, it’s a lot more satisfying than chasing a bug with a fly swatter. The Executioner will only kill (or in some cases, simply stun) the bugs you can reach with the racquet. But there’s definitely some satisfaction in hearing the ZAP! when you get the last word over that fly which simply won’t leave you alone. The Groom+Style team hope you enjoyed this review, and that your soon to be arriving bug zapper helps you enjoy your summer just that little bit more. The only thing that will be disturbing your serenity now is all your friends who will be attracted to your bug free house, which means you will have to invest in a top of the range outdoor gas grill so that you can feed them all!